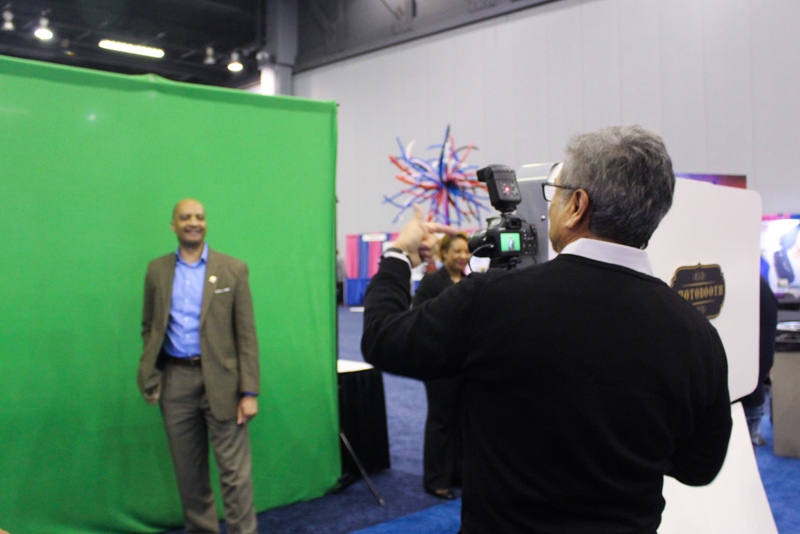 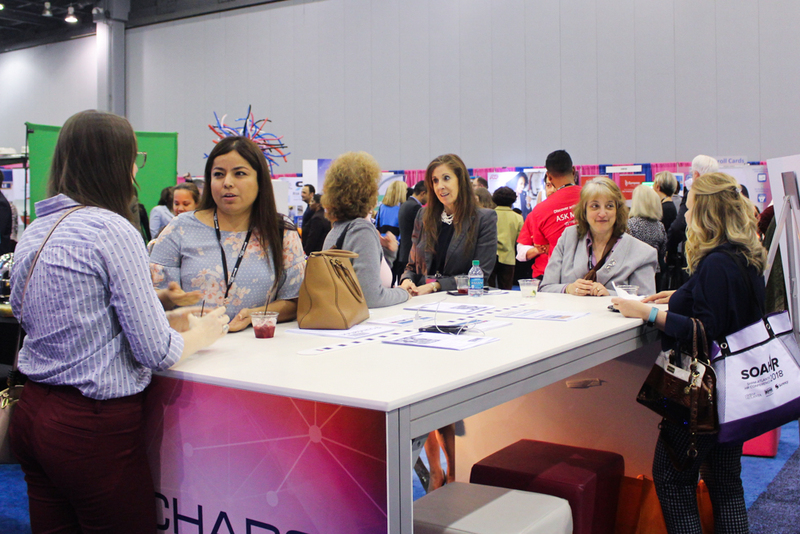 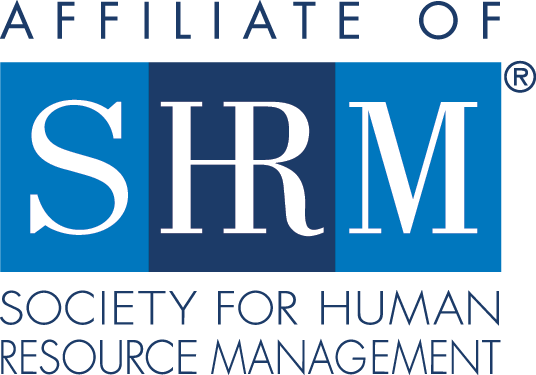 Wrap up your first day at SOAHR at the Happy Hour Welcome Reception in the Resource Partner Showcase Exhibit Hall! 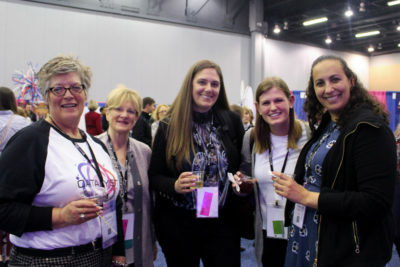 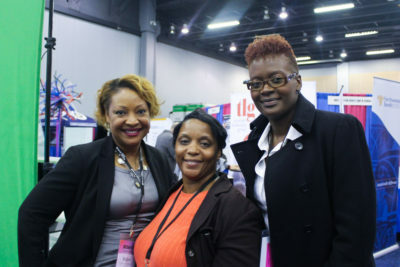 Enjoy beverages and appetizers in the convention center as you mingle with friends and colleagues and make some new connections. 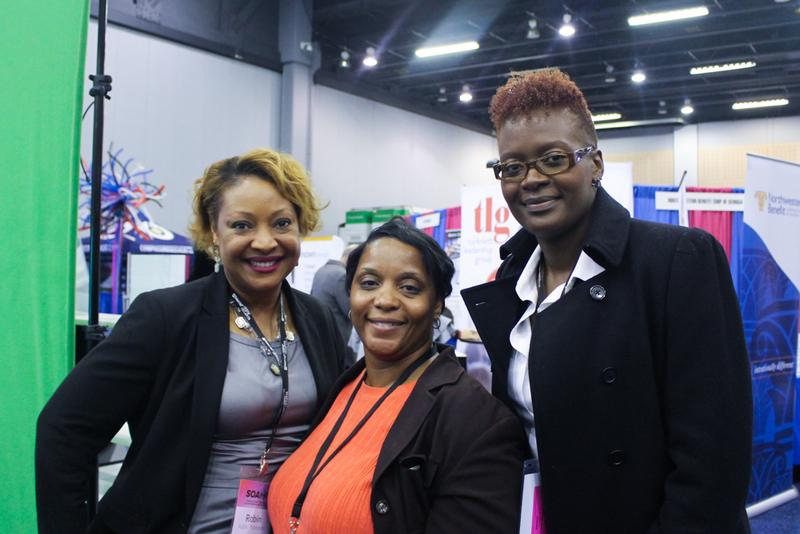 The Exhibit Hall will be open during this time, giving you exclusive access to exhibitors.